Investigators say the death of a Florida toddler who was trapped in a hot car appears to be an accident. A 1-year-old boy who was found inside of a hot car parked outside a home in Delray Beach was pronounced dead Saturday afternoon. News outlets report Khayden Saint Sauveur was found unconscious Saturday in the backseat of his father's BMW, which was parked outside the family's home in Delray Beach. 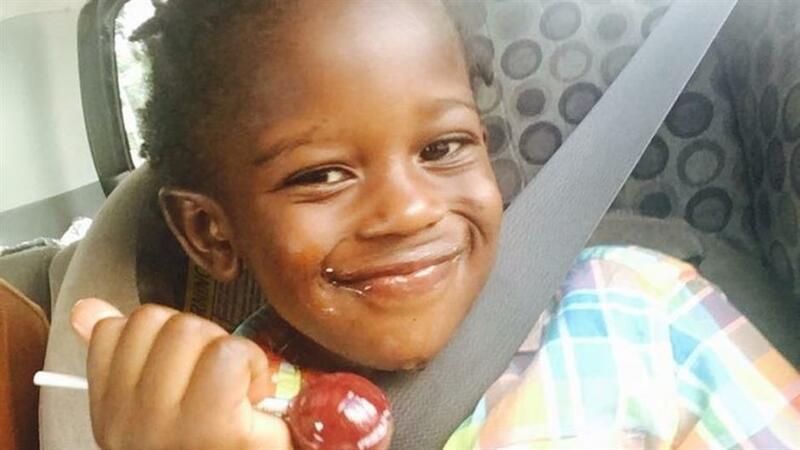 Family members told investigators they didn't know how long the boy had been in the car. He would have turned 2 next month. Police spokeswoman Dani Moschella tells news outlets the investigation is continuing. Officers found the child in the car and began giving him CPR but he died a short time after arriving at the hospital. Detectives said the child may have been in the car for hours. The temperature in South Florida reached into the 90s on Saturday.